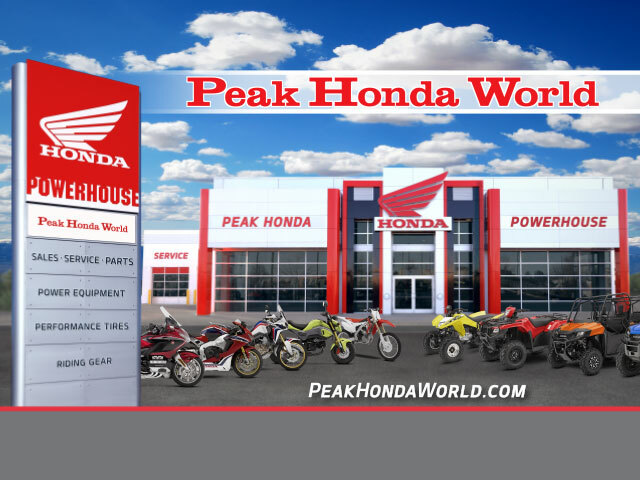 Peak Honda World is seeking well qualified Service Technicians, to join our growing team. We are a high-volume Honda Powerhouse dealer with a strong reputation in quality and excellence in customer service and satisfaction. Individuals who apply must have a passion for the motorsports industry and possess a customer first mentality. Our dealership is highly involved in the motorcycle community and our employees are responsible for insuring that our standards are upheld. Employees at Peak Honda World maintain a high level of motorsports knowledge and must show a great deal of enthusiasm for the industry. Denver is a great place to live because it is unlike most others. It allows you to live in a city and have amazing natural beauty all around you. You can ski, snow board, hike, bike, climb mountains etc. The winter in the city is mild can often be 50s and sunny in the middle of January while the mountains continue to get snow. We are willing to offer top pay for the right people.